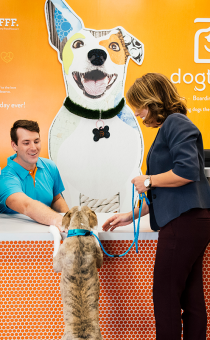 Dogtopia, the industry leader in dog daycare, boarding, and spa services has an immediate opening for an energetic, organized, business-minded individual to assist with the Dogtopia Foundation. 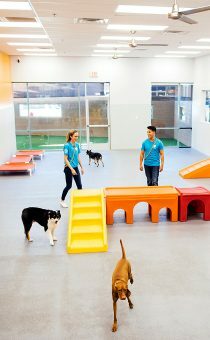 This is a role for someone with interested in working with a non-profit and has as passion for enabling dogs to change our world. 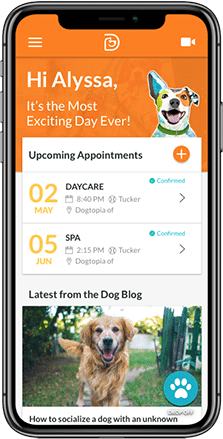 What we offer: Let’s look at what Dogtopia does for you! Now that we have the fun out of the way let’s get into the what you can offer us. Fill out the form below and we’ll get in touch with you if this opportunity matches your skills and experience. Yes, I agree that Dogtopia may contact me.